What if everything rEVOlved around you? Discover the next generation of electronics inspection. Developing outstanding X-ray inspection processes is akin to an evolution.  The exponential rate of advancement in technology has prompted YXLON to evolve. The new Cheetah EVO and Cougar EVO are custom built to be the best in class inspection systems for your demanding and ever-changing industry. Meet the next generation of electronics inspection and learn more about their enhanced technologies.